Paul Carman is a true ECM Industry veteran with decades of experience, contacts and friends across the globe. After starting a sales career with Eastman Kodak, Paul spent years in top sales and marketing positions with Kodak and with other sector companies. This experience included working with billion dollar corporate giants as well as with start-ups, giving him a broad base of business development experience. Paul is a long time active member of AIIM, and served on their Board, the Executive Committee, and as Chair of the association. He is also an active member of the AIIM Company of Fellows. Paul also was President and CEO of IMC, the International Information Management Congress, which served its members with events in Europe, and Middle East, and in the Asia Pacific Region. 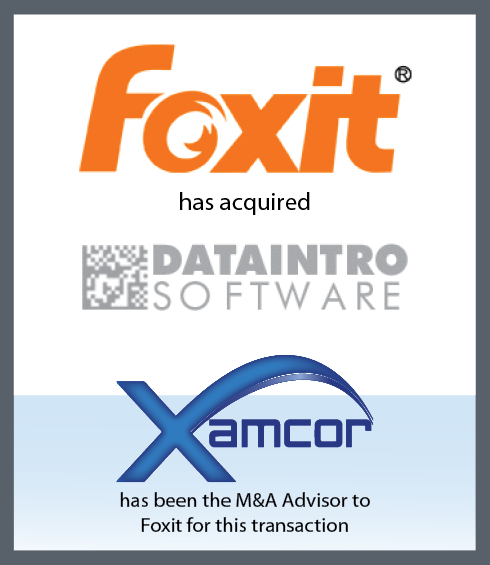 For the last decade, Paul has been active in driving and closing mergers and acquisitions in the Information Management sector. He is known for his high level of ethics and expertise. He also shares his knowledge as an Adjunct Professor at the Sage College School of Management, teaching Graduate Marketing courses. 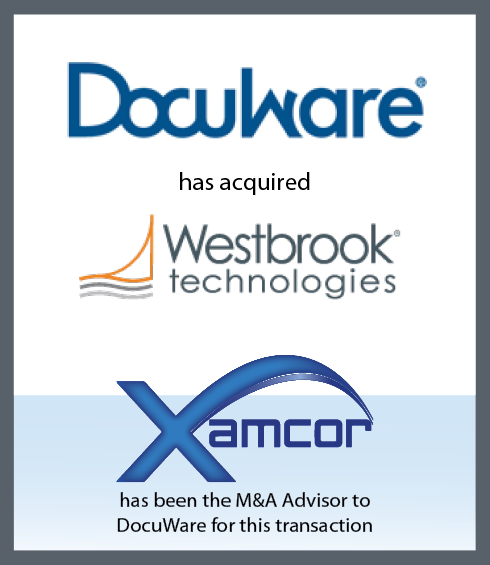 At Xamcor, Paul leads the company’s strategy, tactics, and direction, as well as be an active member of the M&A Team. Ike Fattal has extensive business experience, serving in management roles, as a company Director, and a number of investment related Senior Management positions in software, semiconductor, technology, hospitality and electronic industries. After receiving a BA degree in Accounting, an MBA in Finance, and a CPA License, Ike has been involved in both early stage and more mature types of companies, with expertise ranging from corporate structuring, investment financing and negotiations of transactions involving the purchase and sales of assets or of stock of corporate entities. Ike also has experience and background in financing and financing structures, negotiating of large bank credit lines, distribution and channel agreements. Ike’s experience includes the management of ad notam USA (a $30Mil technology group headquartered in Germany), and led the Company’s new territory expansions and growth. Prior to that, Ike was the co-founder, CFO, and Director of KoolConnect Technologies Inc. a leading hotel video, high speed internet and technology services provider. Ike also was owner and President of Krystaltech Semiconductors Inc., which grew to a $100Mil business and subsequently sold. In 1994, Ike co-founded and served as the CEO of Krystal Holographics Inc., which was successfully sold for a mid eight-figure amount under Ike’s leadership. Prior experience includes executive positions such as VP of Finance, Executive Vice President, and Directorships at various private companies. 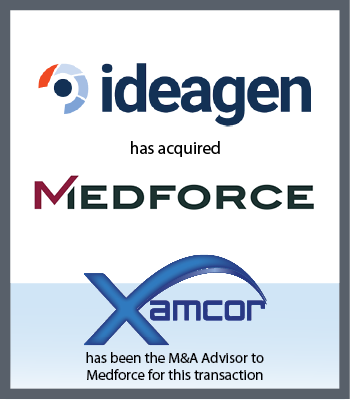 At Xamcor, Ike manages business development, negotiations and contracting, and strategic partnerships and alliances. Harvey Spencer has an extensive background in operations, programming, systems analysis, software development management, program and product management, product marketing and strategic planning for IT hardware and software, acquired over 35 years – originally in the UK with over 30 years in the United States. He has developed and installed general-purpose software as well as specialized software for the banking and financial industries and has worked using numerous operating systems with manufacturers as well as end users. Since 1988 he has specialized in the document capture for high performance electronic document management systems. 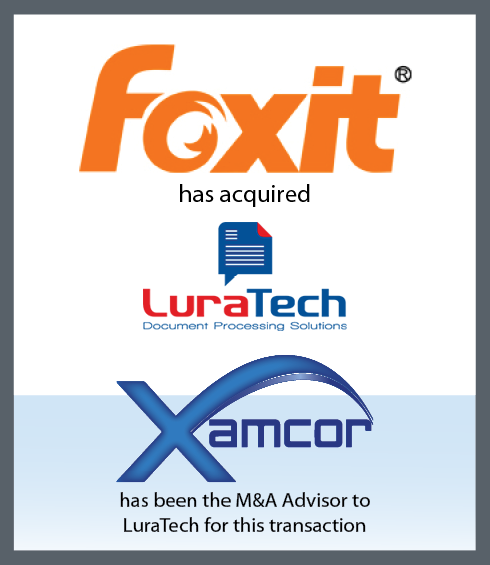 At Xamcor, Harvey advises the Management Team on key Information Management sector developments as well as provide a deep understanding of technology fits. Alan has a distinguished 25-year career, spanning both market analysis and consulting. He is well known in the industry as a provocative author and public speaker who regularly appears in the press. Alan current leads his own advisory firm Deep Analysis and prior to this was responsible for ECM industry research at leading analyst firms 451, Real Story Group & Ovum. Alan is a former board member of AIIM and has over the years advised on growth and exit strategies to many investors and technology vendors in both the US & UK. 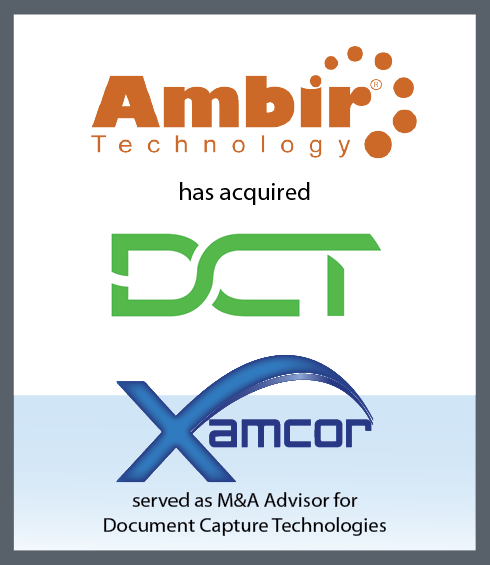 Living in Boston, Alan will help serve Xamcor’s global market clients. 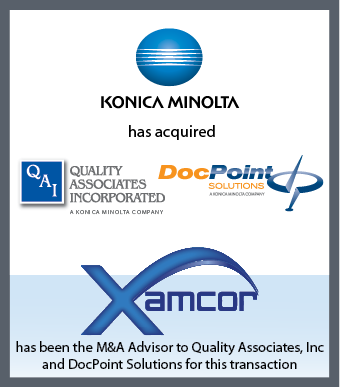 Honesty – above all, Xamcor is committed to being honest and open to all we work with. Objective Viewpoint – as globally recognized industry experts, we bring an objective point of view to our clients, so expectations can be understood and achieved. We hate surprises! Confidentiality – we maintain the highest level of confidentiality in all we do. Our goal is to always protect our clients. Value Individuals – we value all people we deal with, on all sides of any transactions. Our best references are our clients and the parties on the other side of the transaction!